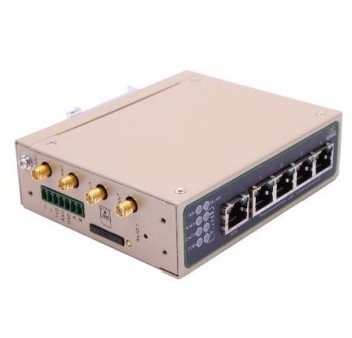 The IES205 series of industrial Ethernet switches are entry-level industrial 5-port Ethernet switches that provide an economical solution for your industrial Ethernet connection, support IEEE802.3/802.3u/802.3x. Dustproof and full close structure andÂ the IP30 case with LED indicators make the plug-and-play IES205 switches easy to use and reliable. These switches have been designed for harsh industrial environments.